Pearl Guest House provides a pocket-friendly and comfortable accommodation for the guests visiting Chennai. 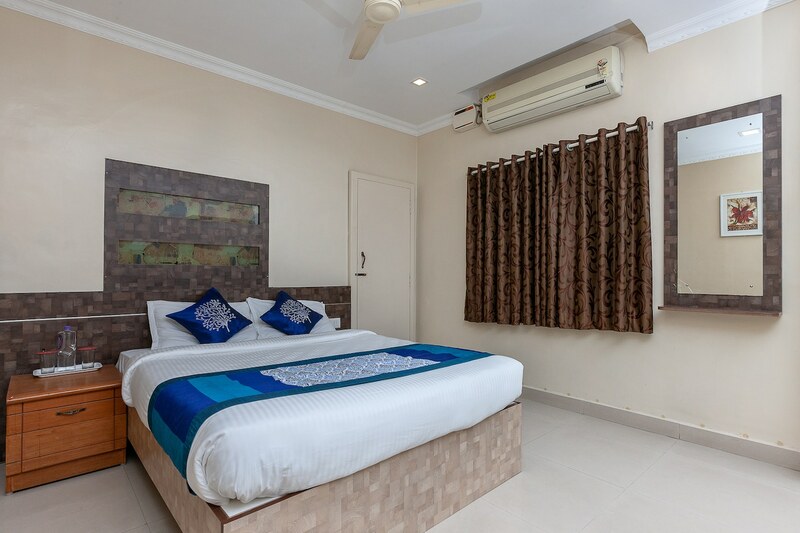 The plush rooms with beautiful wooden decor, stunning wall designs, modern furnishing, are spacious, elegant and makes the guests feel comfortable with the basic amenities provided by the residency. The guest house has a power backup facility so that the guests do not face any difficulty in case of a power cut. They have free WIFI which keeps the guests connected to the online world and card payment to make it a convenient stay for the guests. They also have CCTV cameras installed to ensure the guests security.